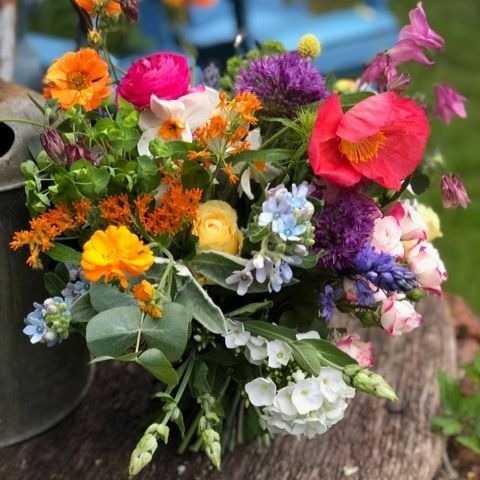 Rosie Orr specialises in creating quintessentially country style flowers for weddings using seasonal blooms and her own cutting garden flowers. 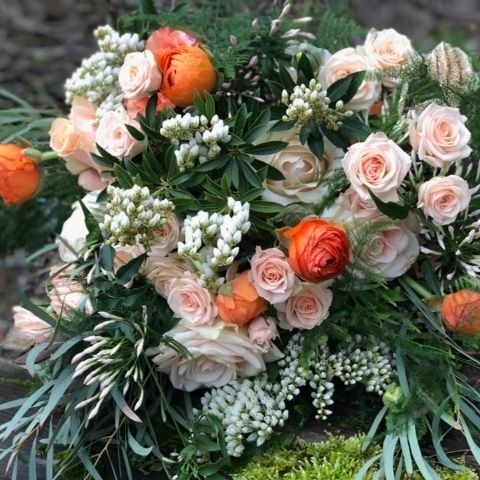 She trained at the prestigious Constance Spry Flower School in Marylebone and went on to work in top flower decorating businesses and hotels in Mayfair, working for the likes of Vogue, Hardy Amies, Le Gavroche, the American Ambassador’s Residence, the British Olympic Association Gold Balls and Royal Weddings among others. If you’re a modern bride wanting to make a floral statement worthy of the pages of Vogue, Rosie Orr will create an effortlessly yet beautiful backdrop with her sophisticated yet classic styling. Rosie takes her client’s initial ideas and create breathtakingly original versions of well loved wedding classics, using her relaxed and informal style. 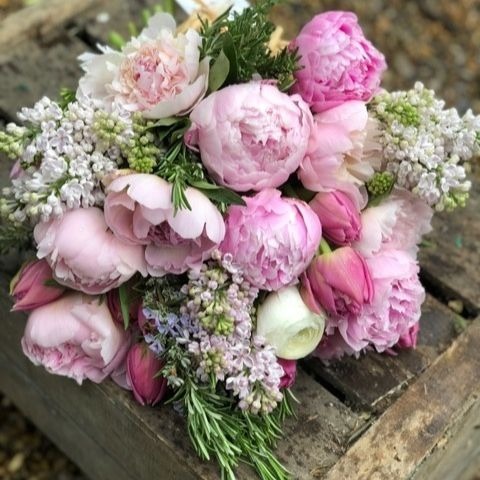 When your flower designer has helped produce the arrangements for top telly shows like Downton Abbey and The Crown and recently, the film The Nutcracker and the Four Realms – you’ve got to know you’re in good hands. 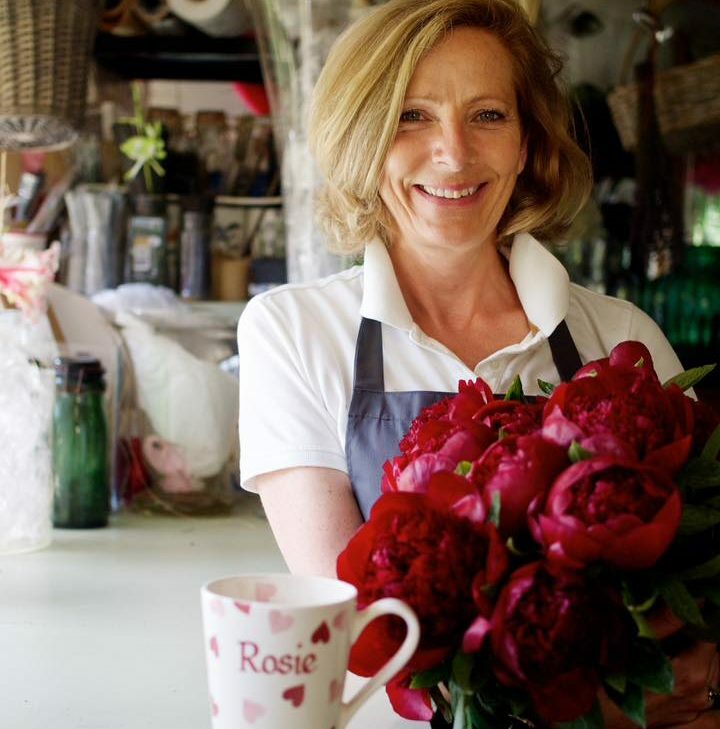 And when Rosie is not creating her floral masterpieces, she also runs workshops – especially at Christmas.